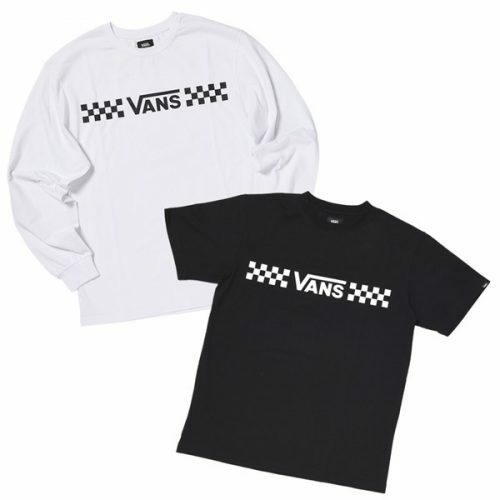 Japanese ABC Mart Launches Vans Lucky Bag! Japanese shops and brand often launch their Lucky Bags, which offer a selection of popular items in one bag! And now Japanese ABC Mart has launched a Vans Lucky Bag! 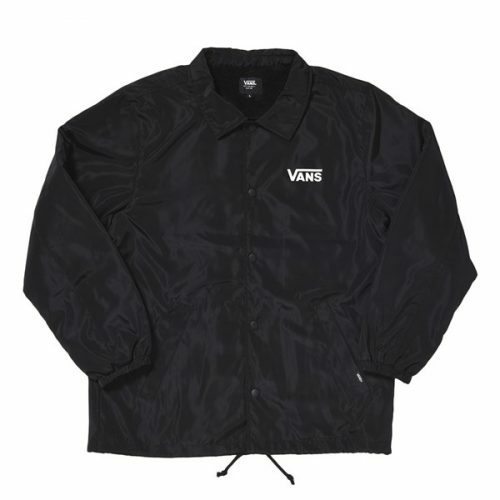 It contains long and short sleeve T-shirts, sweaters and a Jacket. 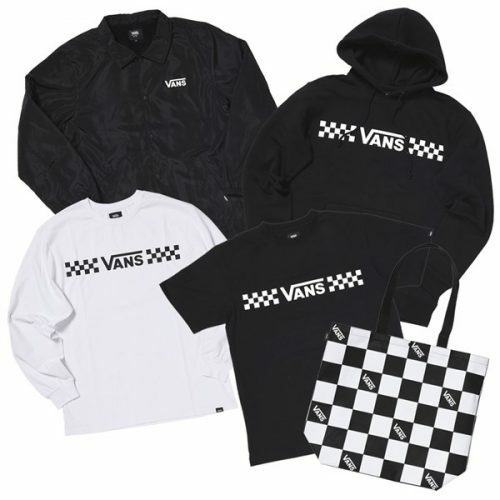 There are a total of 5 Vans items in the Vans bag! Black and white classics, simple and easy to wear, priced at 10,000 Japanese 円 (about US$88.50). The Vans Lucky Bag needs to be pre-ordered and is expected to be shipped out in late December.